Giant Tiger CampbellfordRecord Owner? Log in. Monday - Saturday 8am - 9pm. Sundays 9am - 6 pm. 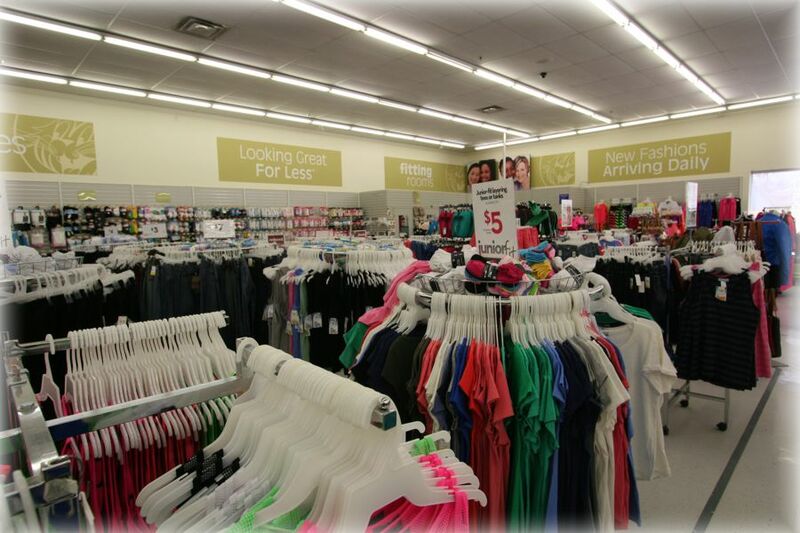 Holidays 10am - 5 pm. 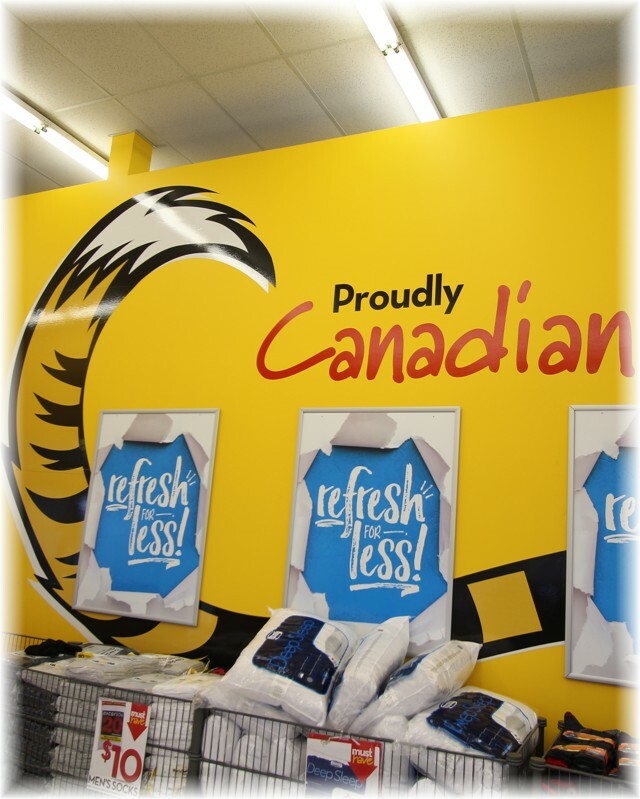 Giant Tiger was founded in 1961 and is proud to be Canadian owned and operated. The privately held, franchise based company, has over 200 stores in eight provinces, with many more opening, and employs over 7,000 team members. 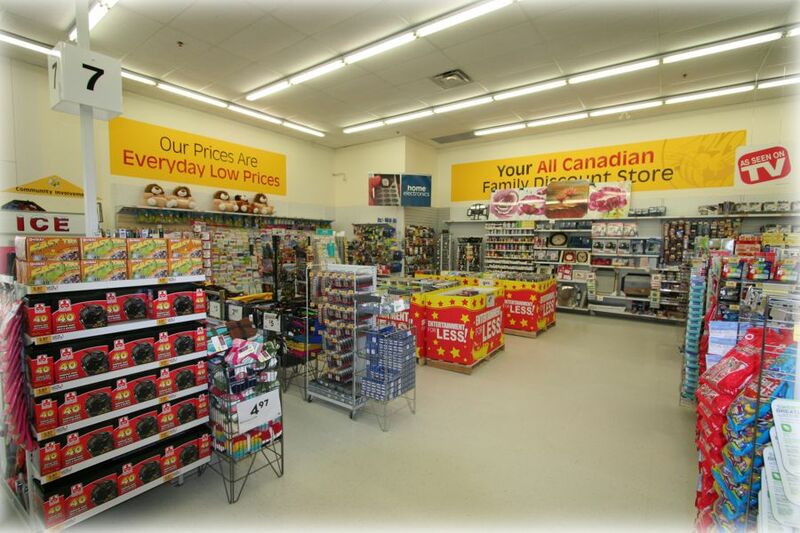 Giant Tiger is the all Canadian discount store offering everyday low prices and exceptional customer service. 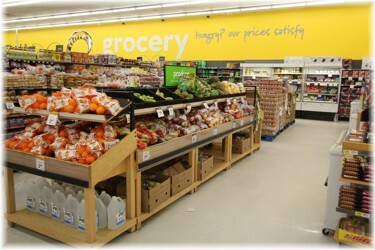 Customers have come to expect the very best from Giant Tiger and as such it is the company’s mission to be their store of choice. 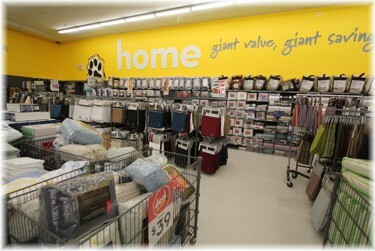 Giant Tiger Stores Limited operates under the trade names of Giant Tiger, Tigre Géant, GTXpress, Scott’s Discount and Chez Tante Marie. 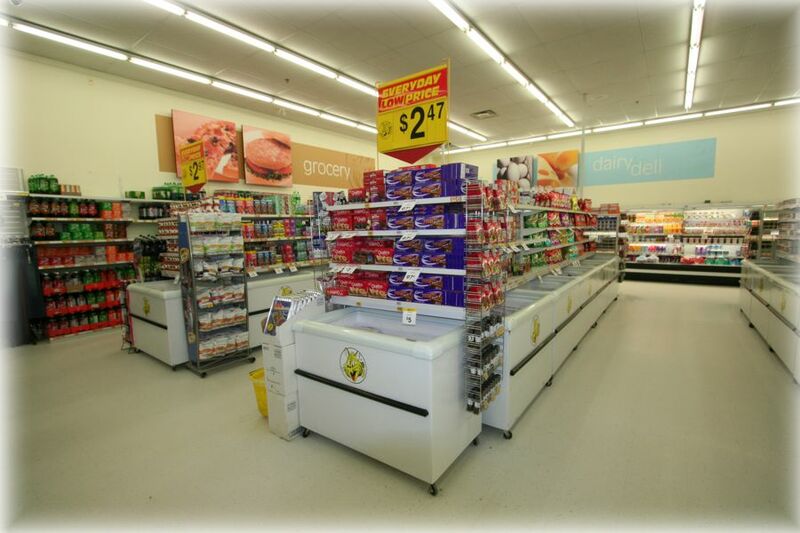 Have something to say about Giant Tiger Campbellford?